Thirty-one custom individual resort styled condominiums nestled on almost five acres in the sought after Araby area of South Palm Springs. The south facing Patio ideal for barbequing, entertaining or just relaxing and enjoying. 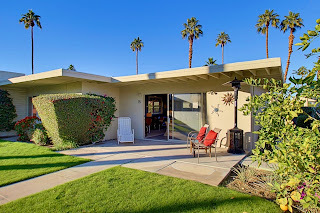 What every buyer asks for when searching for a home in Palm Springs. Fee land with park like settings in a picture post card view of both the grounds and the mountains at a very affordable price. The first rule of real estate applies: best location for the least price in the Araby area. HOA includes free laundry, gas, water, sewer and heat. 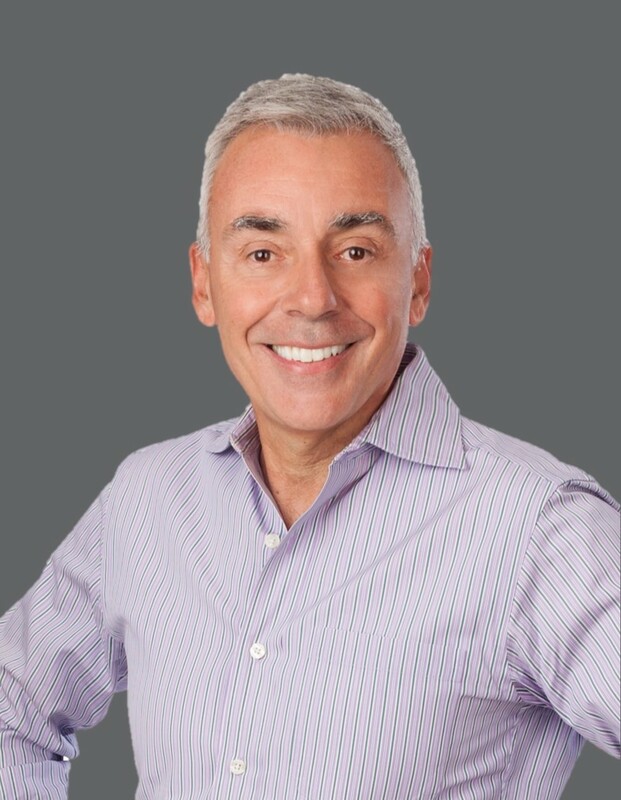 The complex has enjoyed a very healthy seasonal rental population with its very lenient rental time restrictions. Can be rented by the day, week or the month no rental restrictions. Very rarely available in this community a home with a patio and a separate private hedged yard. 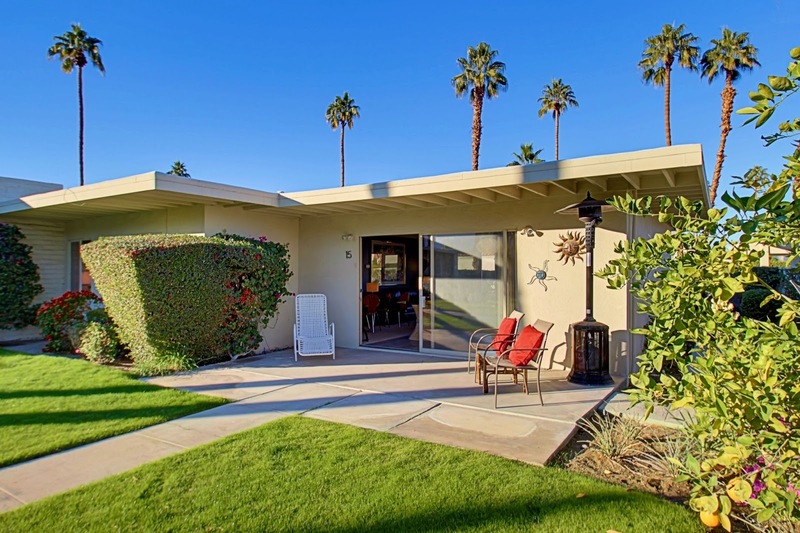 This Quintessential Fee land Palm Springs retreat affords the next owner the opportunity to experience the true sense of the Palm Springs lifestyle.